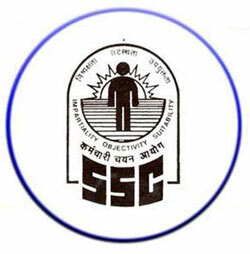 Staff Selection Commission (SSC) Recruitment Notification for the year 2017: SSC invites applications for the post of Non Technical) multi Tasking Staff (MTS) for Different States and Union Territories. Online application must be done before 20th January 2017. Educational Qualification : Matriculation or its equivalent Examination passed from a recognized Board. Fee : Rs. 100/- ( net-banking/credit cards or debit cards or cash through SBI Challan). Women candidates and candidates belonging to Scheduled Caste, Scheduled Tribe and Ex-Servicemen exempted .